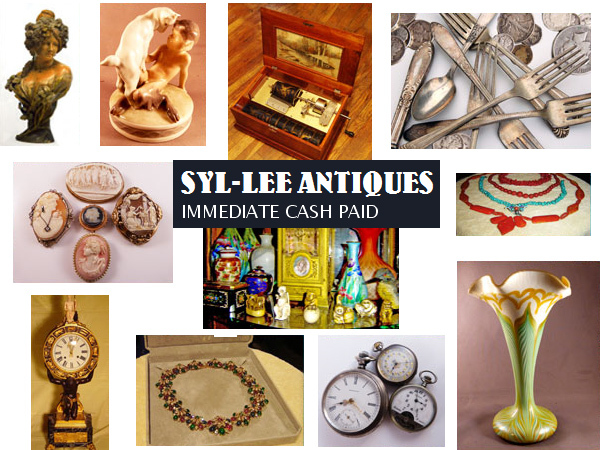 Syl-Lee Antiques: We are antique dealers in the Long Island, New York area. We have been buying and selling antiques, collectibles, costume jewelry, gold and silver for over 40 years. We offer free house calls 7 days a week. We will evaluate your items and pay cash if you decide to sell them. Syl-Lee Antiques has been buying and selling antiques, collectibles and jewelry for over 40 years in the Long Island and New York City area. We buy antiques, collectibles, gold, silver and costume jewelry. We offer free house calls 7 days a week. We will evaluate your items and pay cash if you decide to sell them. Our website is used to give our longtime customers or soon to be customers a visual aspect as to what we are looking to buy from the public. Of course we buy Antiques, Fine Jewelry, Gold and Silver. However, we also buy a lot of things other companies do not. We buy all types of costume jewelry, a variety of Collectibles and much more. Please look through our website and see the photos of some Antiques and other items we are interested in. You may even contact us with an e-mail and photos of the pieces you would like to sell. 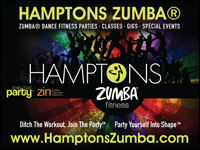 We are located in Nassau County, but service all of the Long Island and New York City areas. 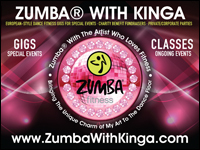 Call anytime to schedule a free estimate. The patriarch and creator of Syl-lee Antiques, Gary Zimmerman, has been running the business for over 40 years. He earned a Bachelor of Fine Arts at Hunter College in the fine art of painting, sculpture and design. He created his own works of art and worked in commercial design for famous accounts like Jade East co. In the early 70's Gary began buying art glass, jewelry and paintings. He opened his own stores in Manhattan, Brooklyn and Long Island reselling his collections. Gary was an advisor for Sotheby Park Bernet in the eighties. He continues to buy and sell antiques, jewelry and collectibles all over the United States. In the nineties Gary's daughter Marion Zimmerman Rizzo joined her father full time. Marion studied Antique and Art Appraisal at NYU. She wrote auction catalogues and ran auctions in Long Island, Queens and Manhattan. Together Gary and Marion purchase contents of multiple private homes and estates. Marion hosts Antique events giving appraisals for charities, churches and temples. In addition, Marions services are offered gratis in her local Glen Cove area as an advisor to support local charities through rummage sales. Syl-lee Antiques became a proud member of the Glen Cove Chamber of Commerce in 2011. Adam Zimmerman, Gary's son joined the family business in 2008 with a fresh outlook reviewing the antique market. Adam's gift is his endless enthusiastic research of any item. His use of technology unlocks the valuable wealth of historical information when evaluating treasures through auction records. 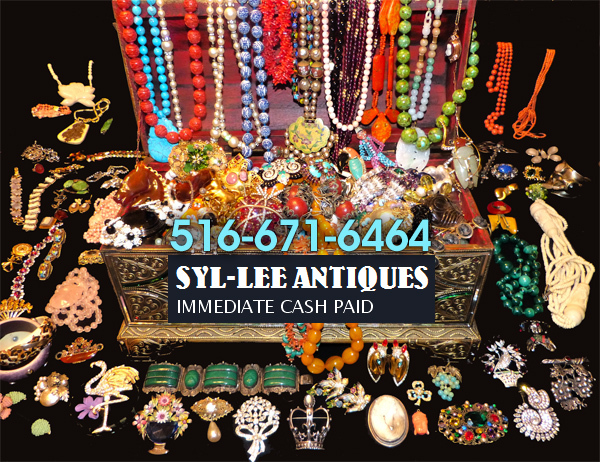 Tags: Syl-Lee Antiques, antiques, selling, buying, costume jewelry, gold, silver, collectibles, antique dealers, jewelry, where to sell antiques, syl-lee antiques, Merrick, Long Island, New York.